The Bush family has some great news to share! Barbara Bush married her long-time partner, Craig Coyne, in a private and beautiful ceremony. Barbara Bush, a daughter of the former US President George W. Bush and his wife Laura, tied the knot with her beloved boyfriend, Craig Coyne. The proud father, George W. Bush, walked his beautiful daughter down the aisle. The former president shared the heart-melting moment on Instagram along with a tribute to his beloved child. Laura and I are so proud of our compassionate, daring, fierce, kind, intelligent, loving daughter. And we’re thrilled to welcome Craig Coyne to our family. Unfortunately, one of the family members couldn’t witness the wedding. 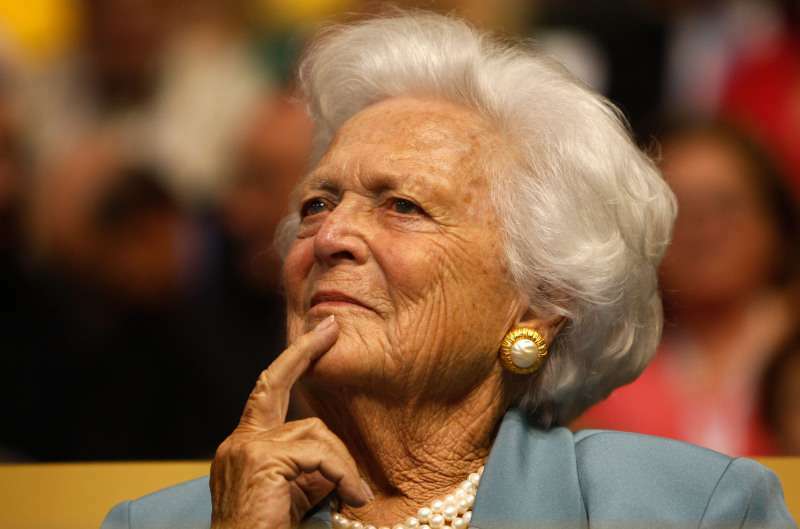 Barbara Bush, the former First Lady of the United States and the beloved mother and grandmother, didn’t live to this moment. She died in April at the age of 92. However, her granddaughter honored Barbara’s memory in a sweet way. The bride accessorized her wedding gown from Vera Wang with a bracelet from her grandma. What a touching gesture! Our congratulations and best wishes to the newlyweds. May their love get stronger every single day!